Formanails – Close up on me ! 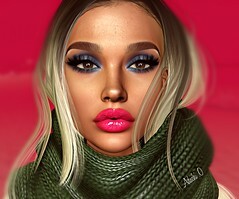 Boots : KC COUTURE – Amira – with Hud!!!. By Klari55a NEW!! !